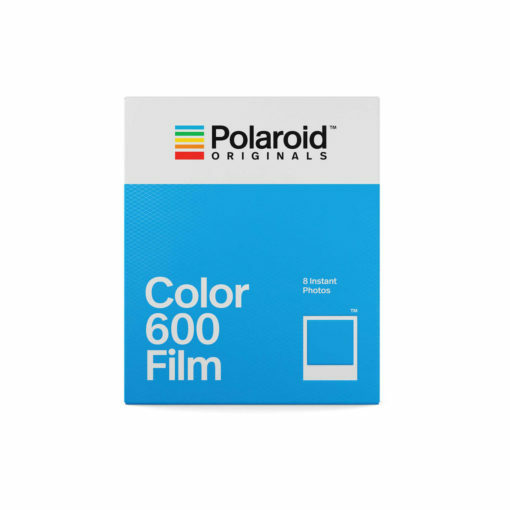 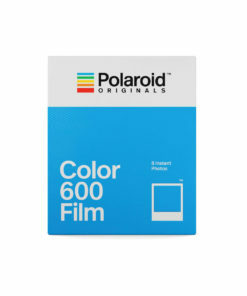 This pack of Polaroid Original film is designed to work with the Polaroid cameras such as the 600. 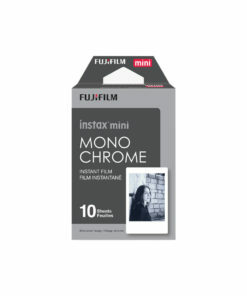 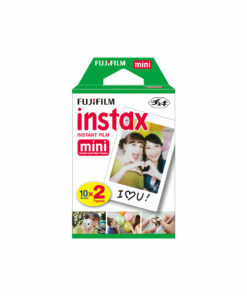 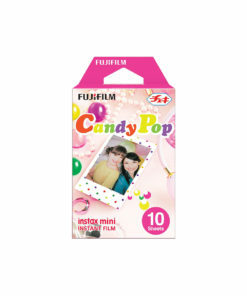 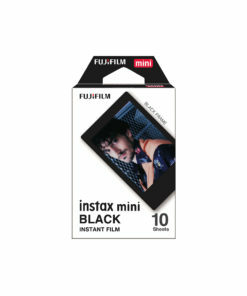 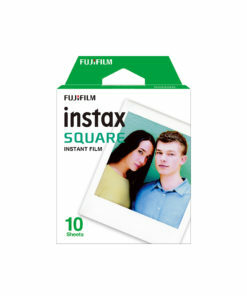 Each pack contains 8 sheets of glossy 3.1 x 3.1 film. 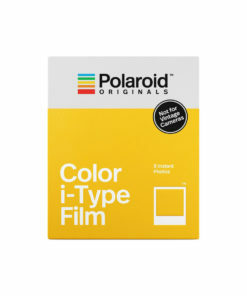 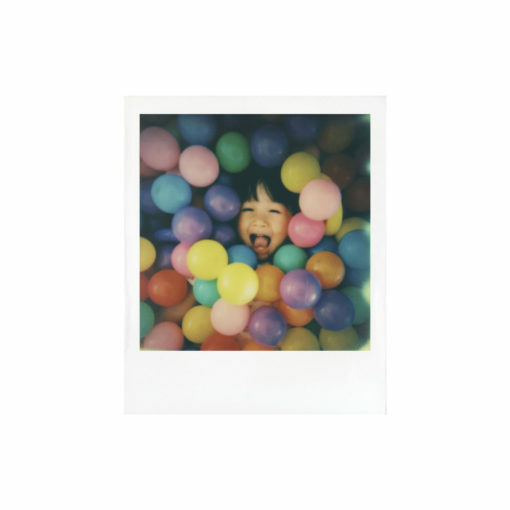 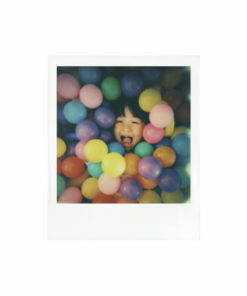 Impossible and Polaroid suggest storing the film in the refrigerator, but advise against freezing it. Let the film rise to room temperature to use it. 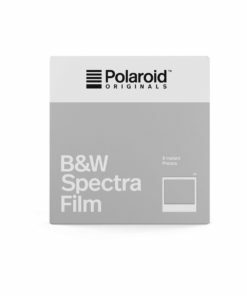 When developing your shots keep the film shielded from light for 6 minutes. 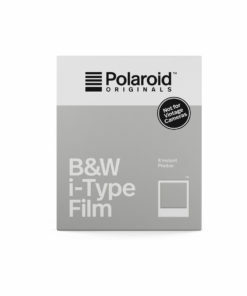 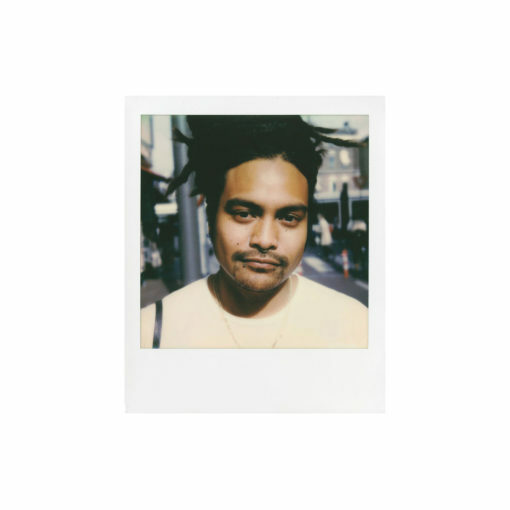 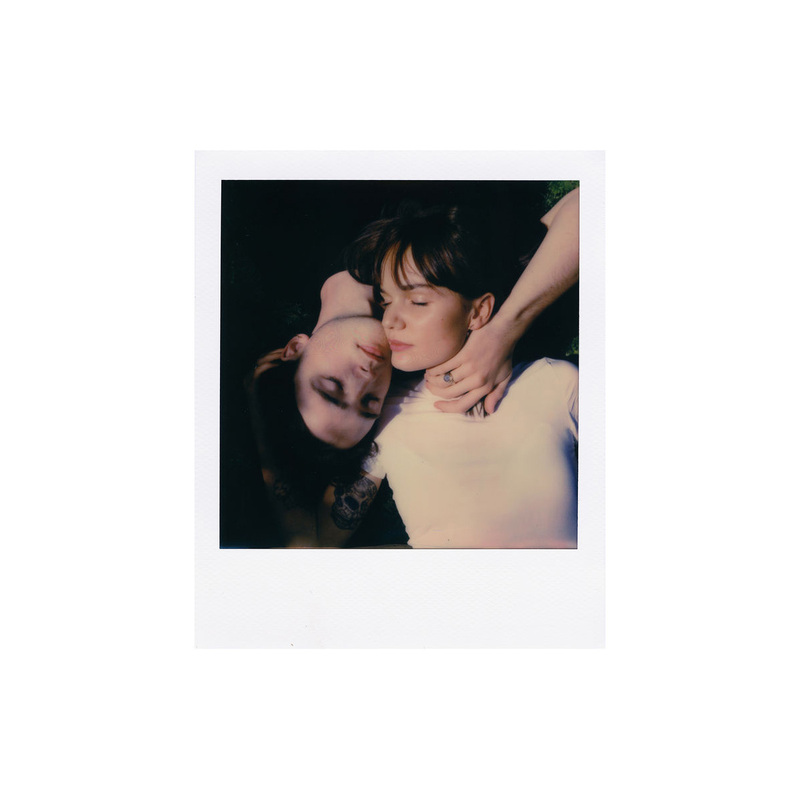 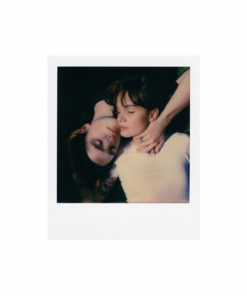 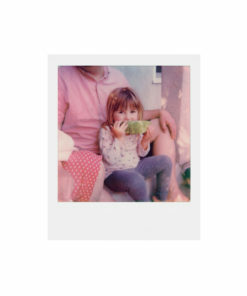 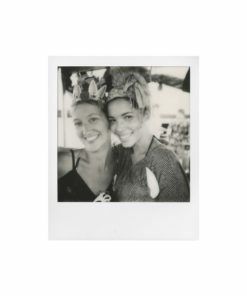 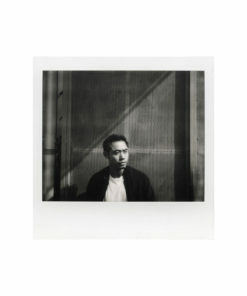 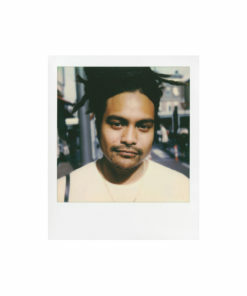 Compatible with the Polaroid 600, Impulse, SLR680, i-Type, Impossible i-Type, and Impossible Instant Lab cameras.